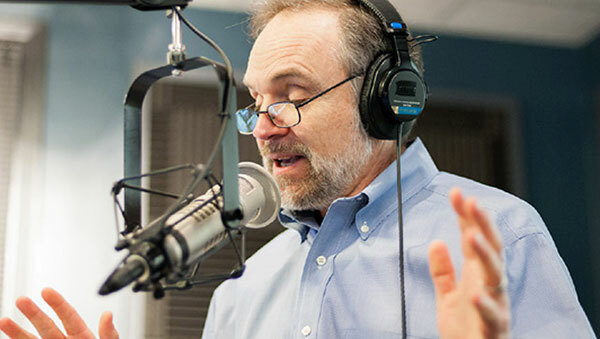 One minute features designed to bring new revenue opportunities to your station and keep listeners informed and tuning-in. 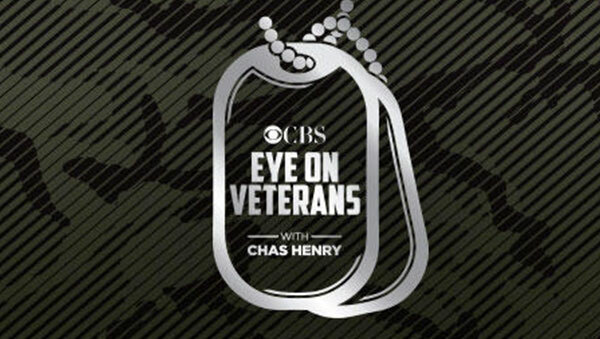 Get the stories behind the stories from CBS News reporters around the world. 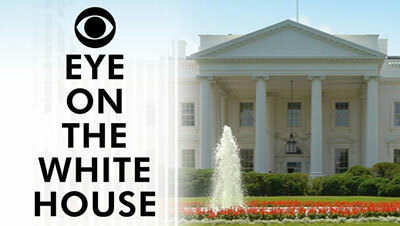 CBS News White House Correspondent Steven Portnoy reports on the latest from inside 1600 Pennsylvania Avenue. 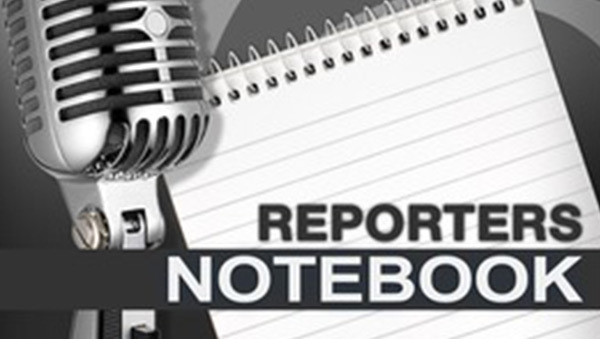 Dave Ross, CBS commentator and winner of multiple Edward R. Murrow Awards for excellence in journalism, provides a daily, bite-sized commentary on the people and events making news in your world. 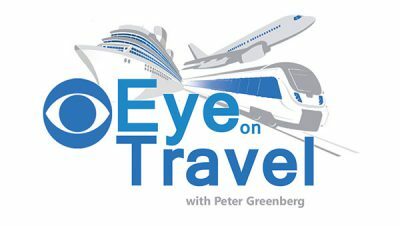 Eye on Travel Minute with Peter Greenberg is a M-F daily minute featuring travel tips, the latest news and must-have information, and hidden gem destinations. 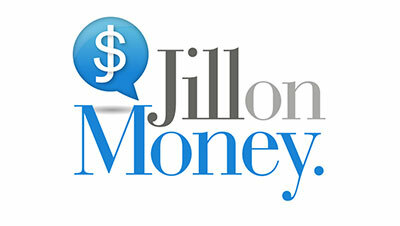 Jill Schlesinger takes calls and help listeners take control of their financial lives with her rare, entertaining and humorous perspective. What matters most to the everyday investor. 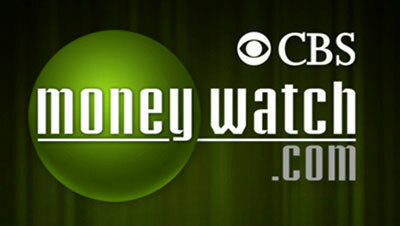 From the opening bell to the closing bell, the most important market and financial news. 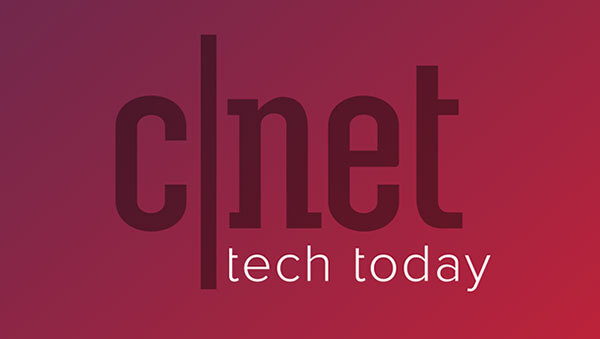 CNET’s Bridget Carey looks at the latest in tech trends and products, keeping you on the cutting edge. 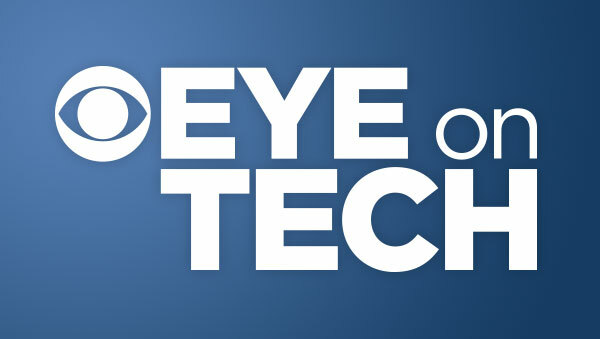 Larry Magid provides news on tech products and issues that influence your day-to-day life. 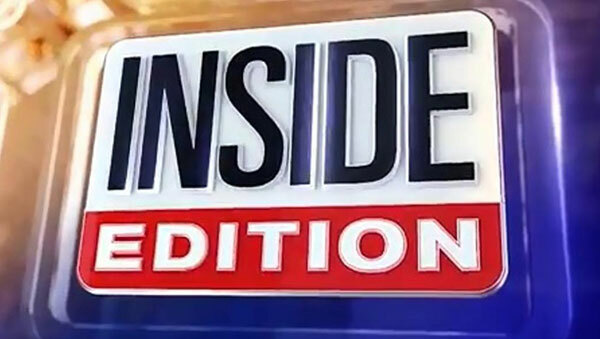 Deborah Norville hosts the unique program that focuses on hard news, entertainment news and true crime stories. 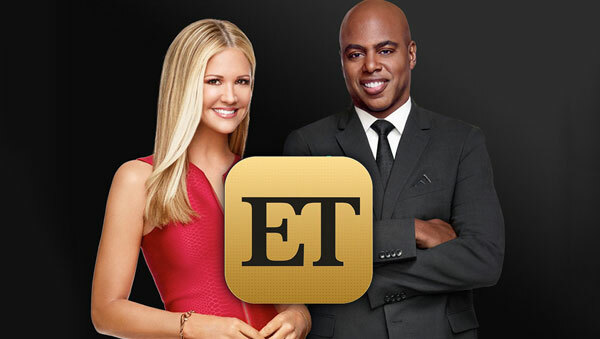 Keep up with the latest in celebrity news with Nancy O’Dell and Kevin Frazier. Entertainment Tonight is the authoritative source on entertainment news. 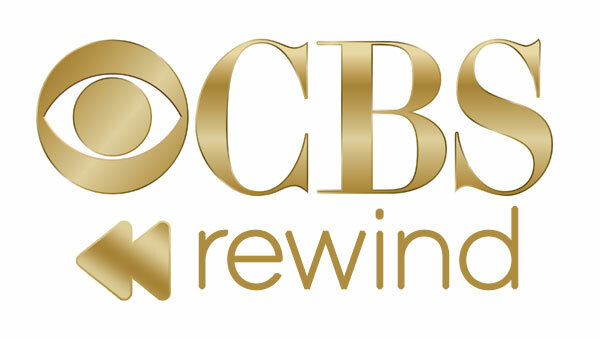 CBS’s Brandon Brooks takes listeners back in time, recapping the day in entertainment history. The hosts of the Doctors offer health, wellness and lifestyle tips to keep you up to date on the latest medical news that affects your life. 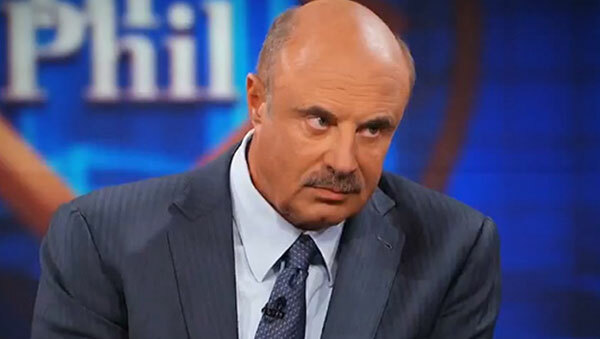 Dr. Phil brings you straight talk and words of advice on how to deal with everyday issues, from dating problems to coping with family. Rachael Ray hosts a daily feature focused on simple tips to make your home a place of comfort. Rach has all the right ingredients. Providing veterans with information about financial assistance, benefits and other issues affecting the lives of our heroes and their families.